83 Miles Per Hour | OK Listen! 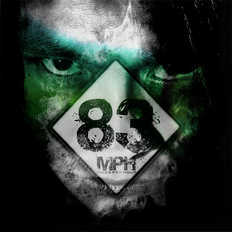 83 MPH, A.K.A. 83 Miles Per Hour was formed in the month of January, 2011. They are a Chennai based Hard rock band. The band is inspired by legendary artists such as Aerosmith, Dream Theater, Pink Floyd, Muse, ZZ Top, Porcupine Tree and Grits.